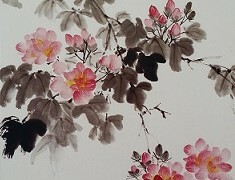 Yvonne studied Western and Chinese painting in Hong Kong at an early age. 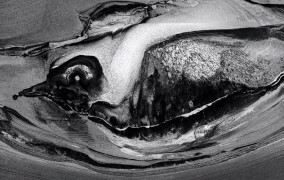 After she immigrated to Canada in1987, she continued studying painting in Pastel and Acrylic. 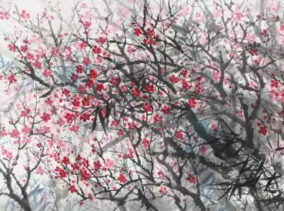 She uses both Chinese and Western painting techniques to transform ordinary landscape sketches into aesthetic pieces of art. 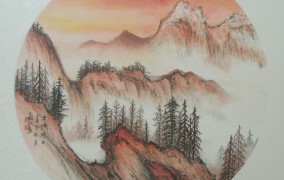 In the past two decades, she has held many solo and joint exhibitions in China, Southeast Asia and North America. 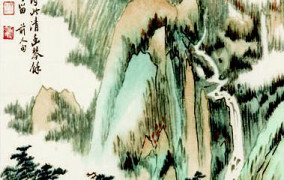 Her works have been collected by the Singapore National Museum Art Gallery.